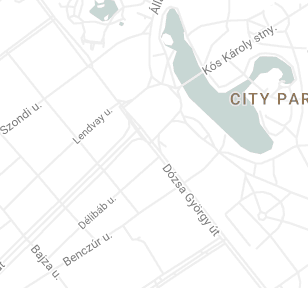 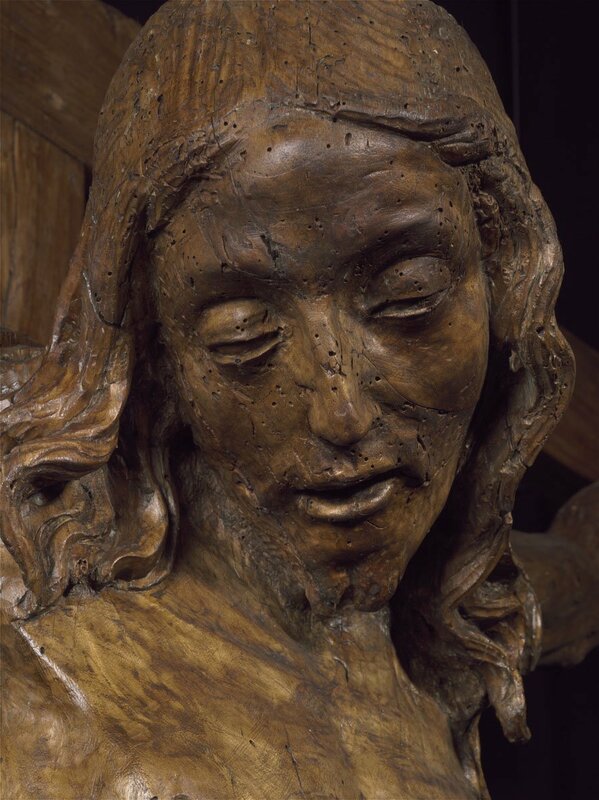 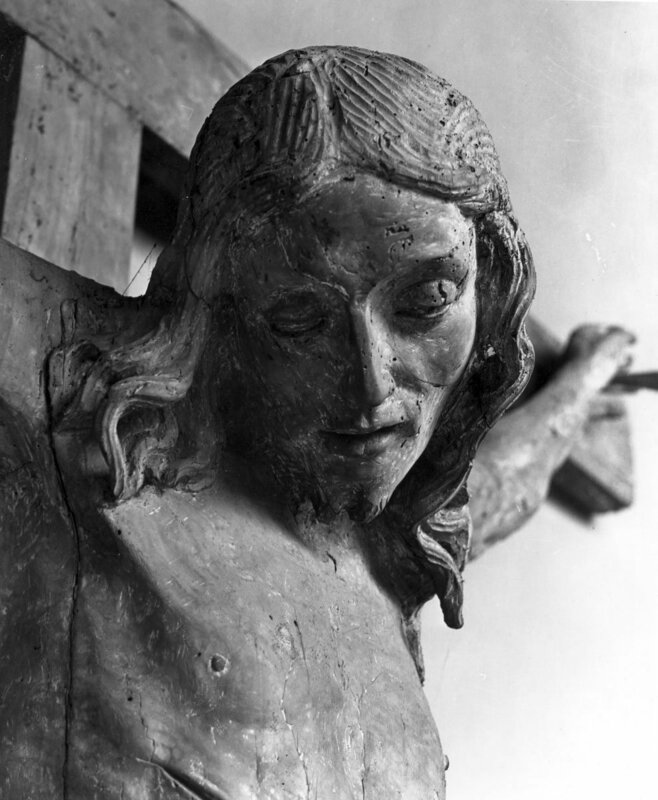 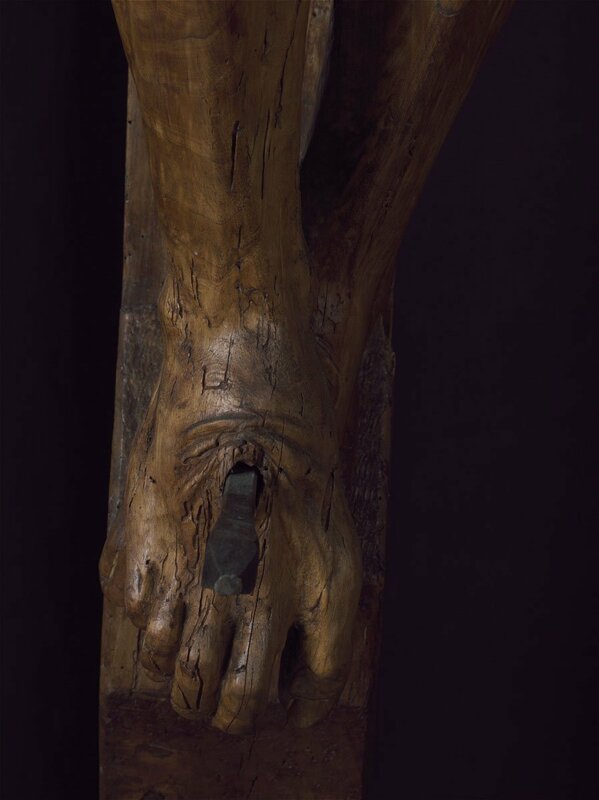 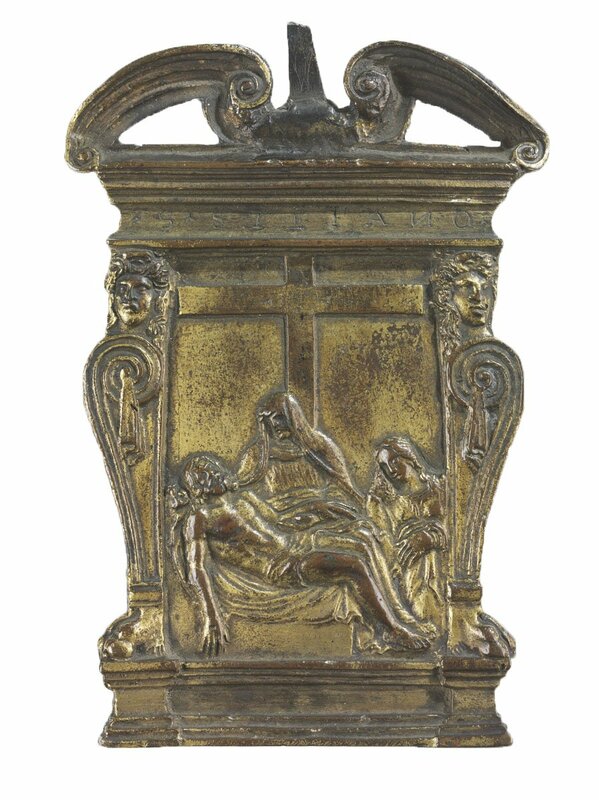 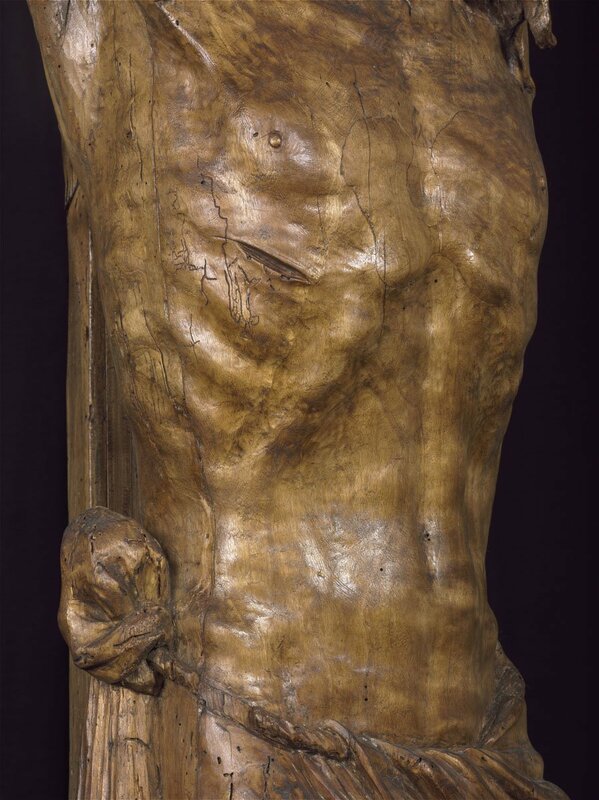 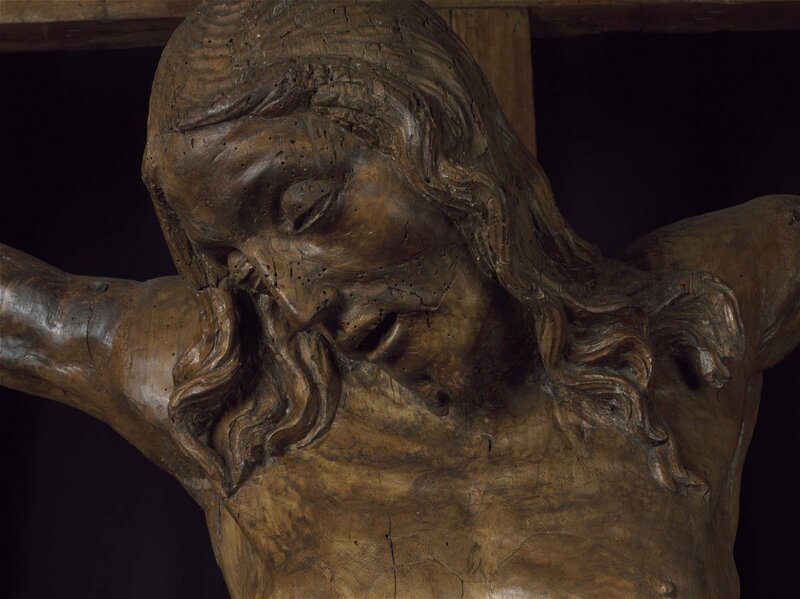 The artist of the Crucifix in Budapest is still unknown. 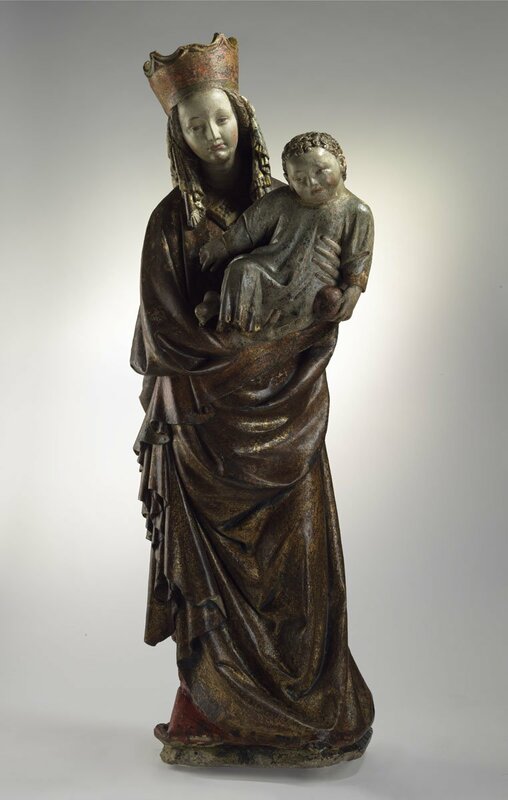 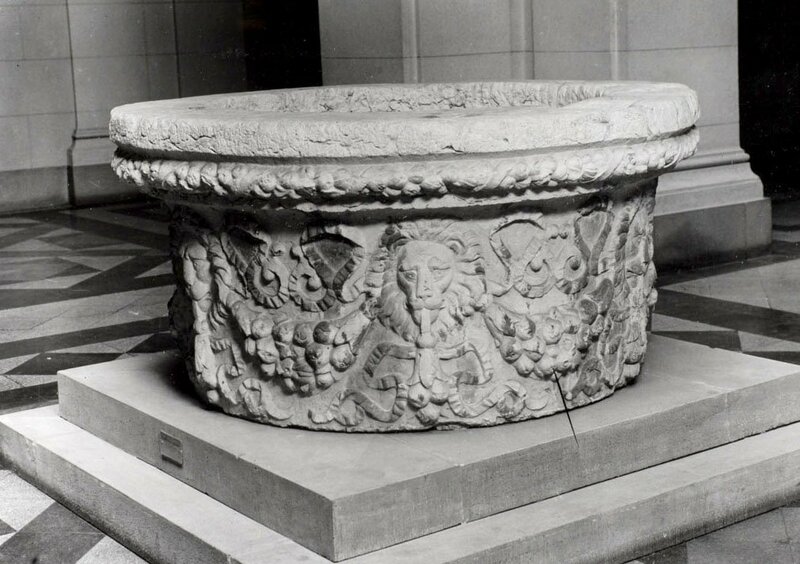 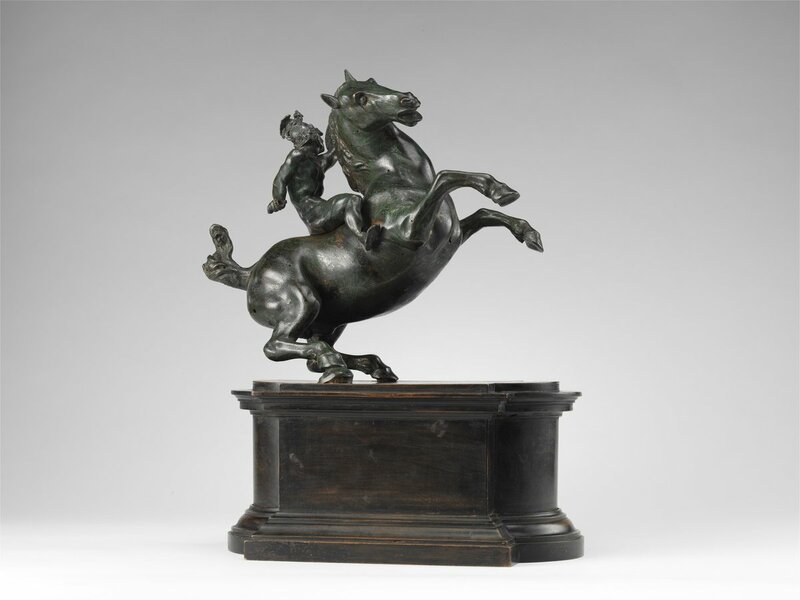 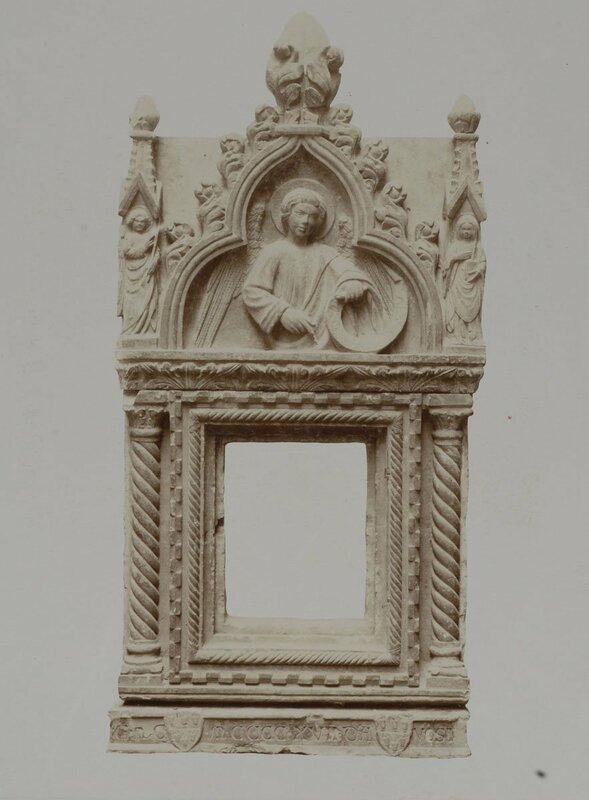 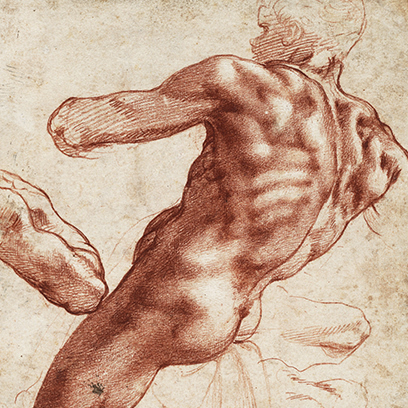 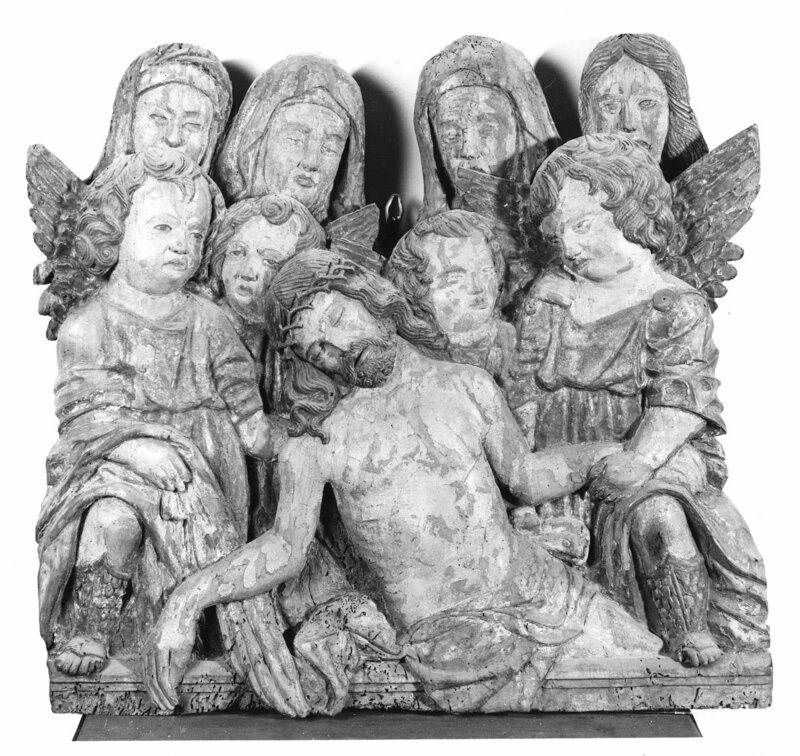 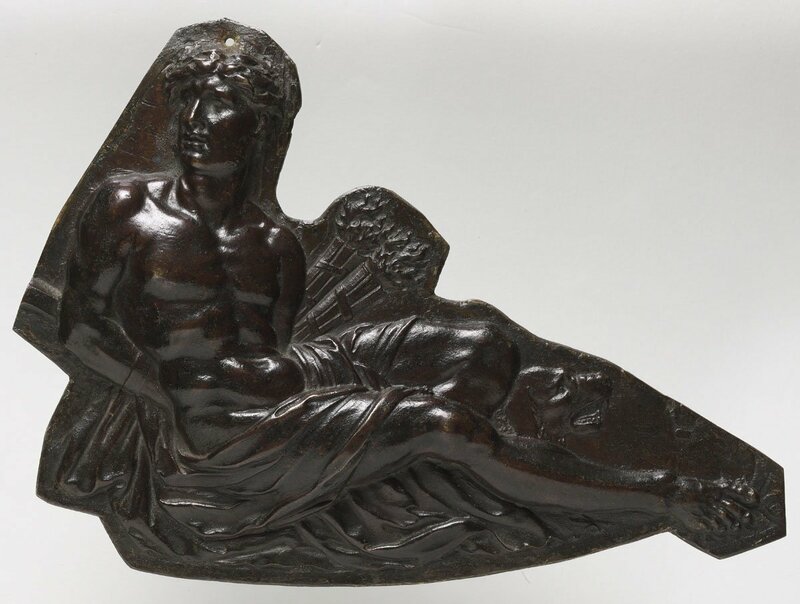 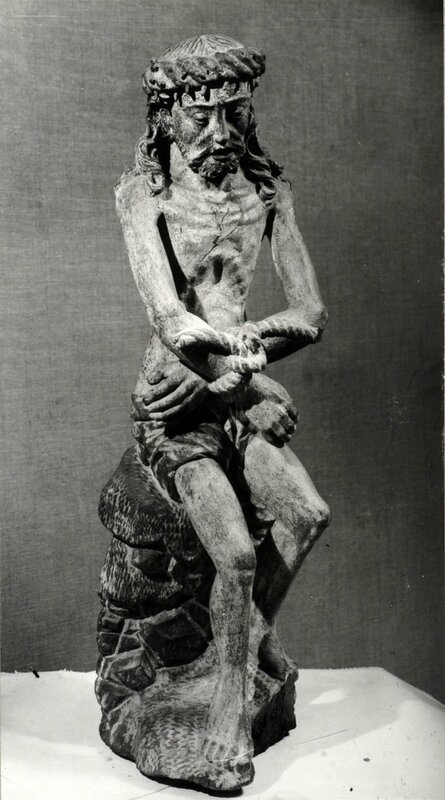 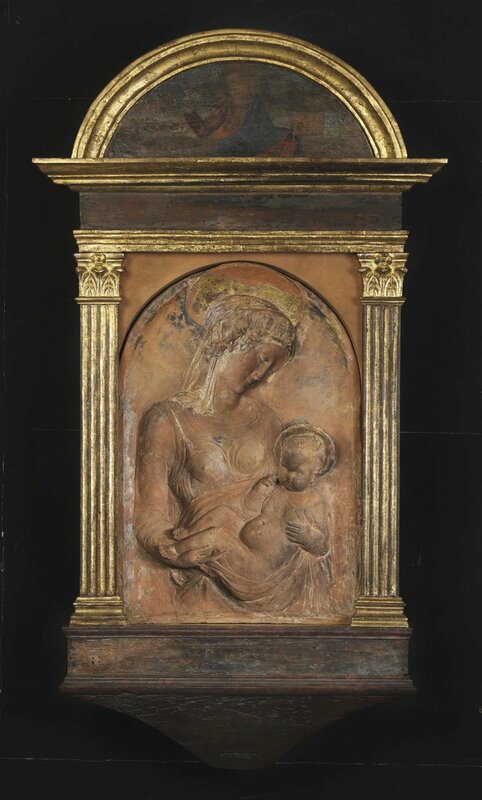 It was considered to be the work of the Florentine Andrea Sansovino (1460–1529) or his disciple Jacopo Sansovino, but some thought it might have been created by Matteo Civitali (1436−1501), the most significant Tuscan sculptor outside Florence. 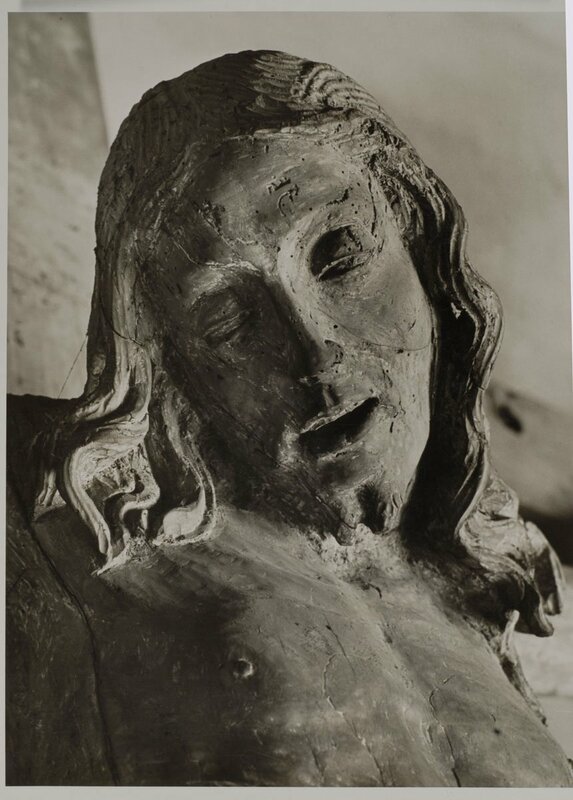 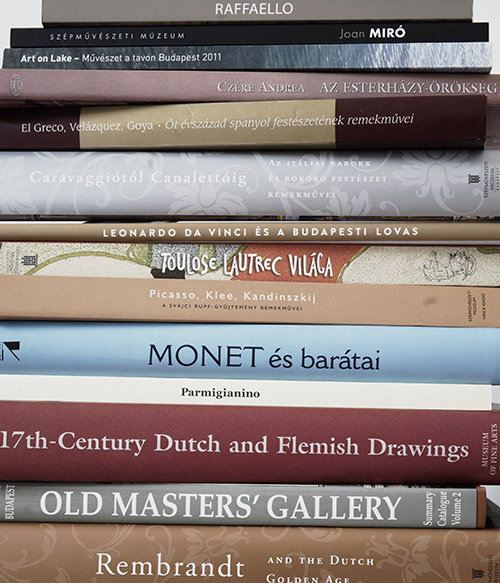 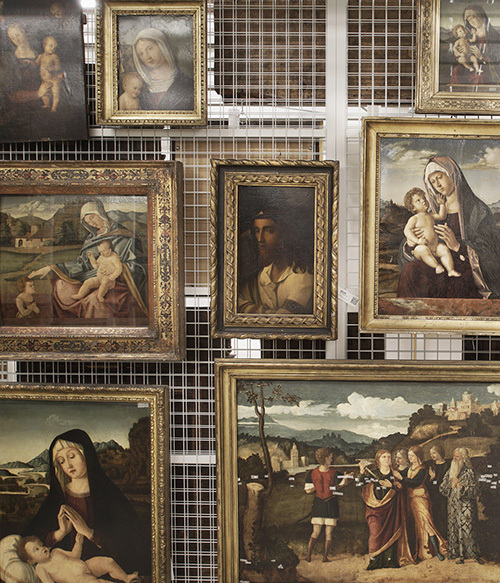 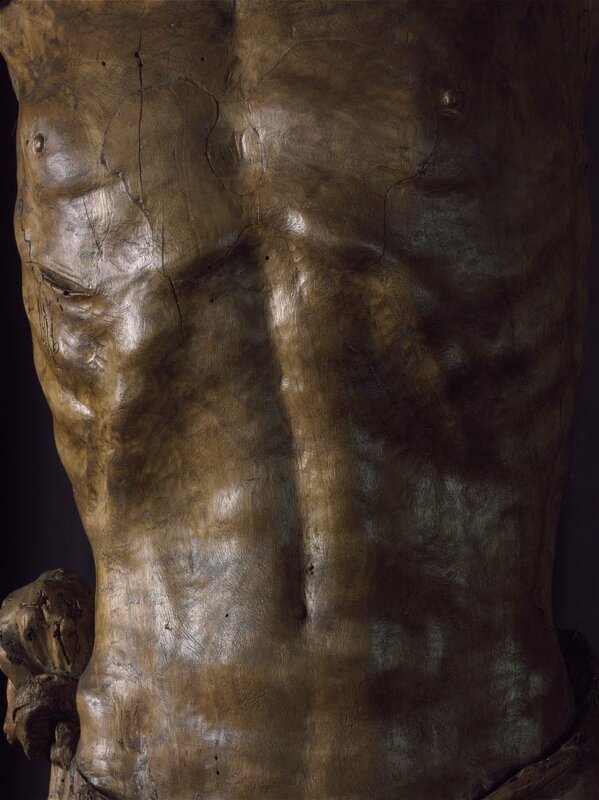 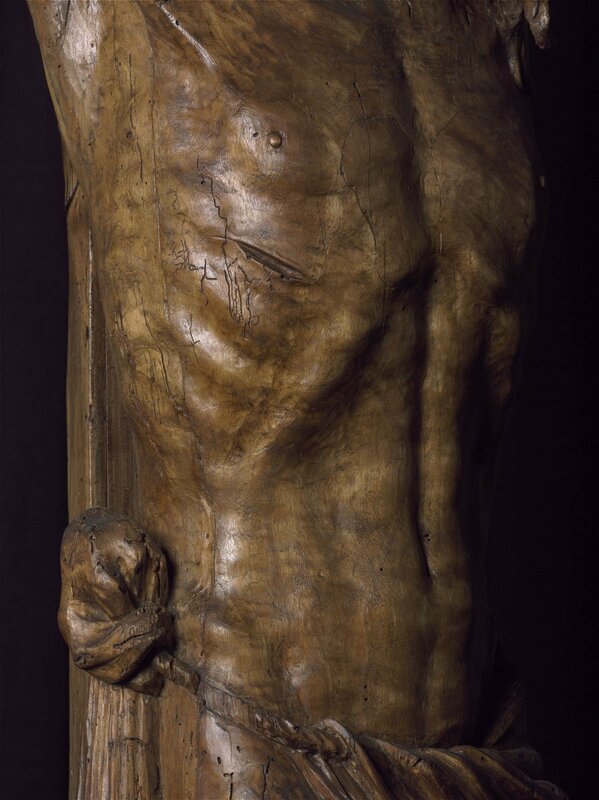 However, there is no similarity between the artworks of Civitali and the Crucifix in Budapest, and so the question of its master is still problematic. 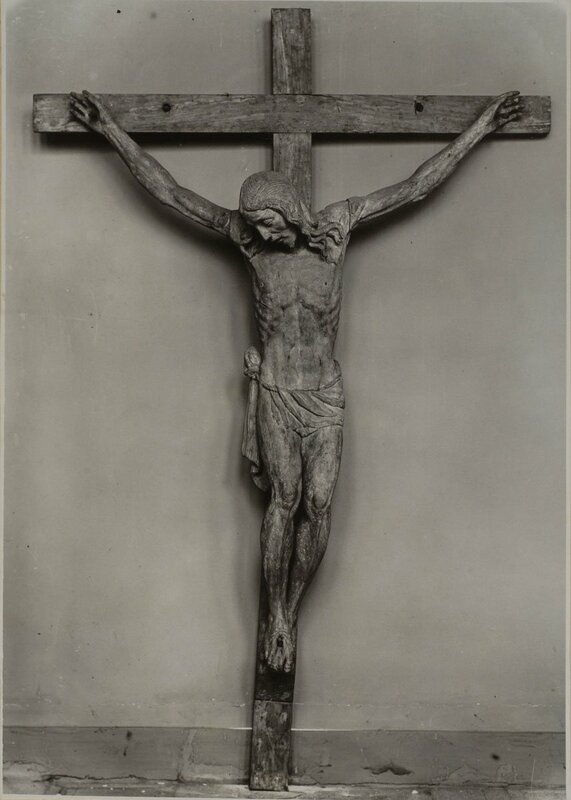 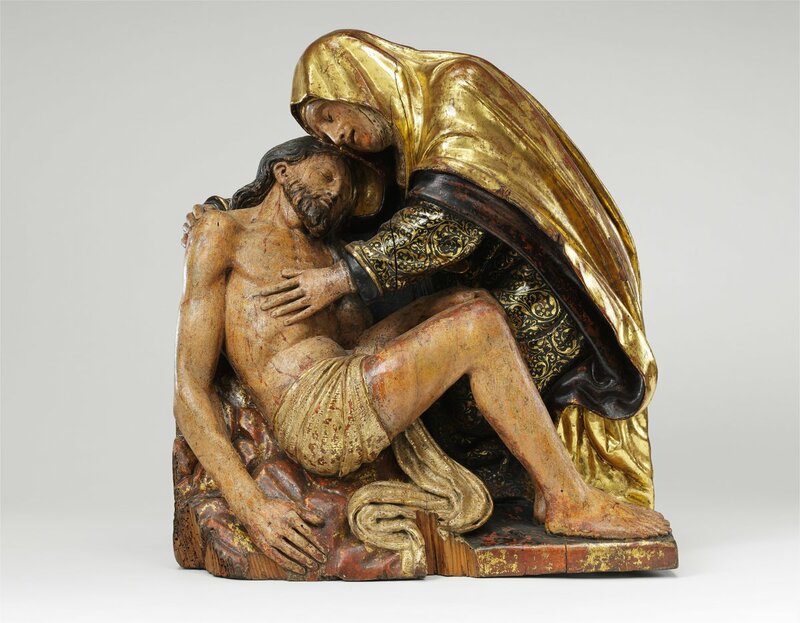 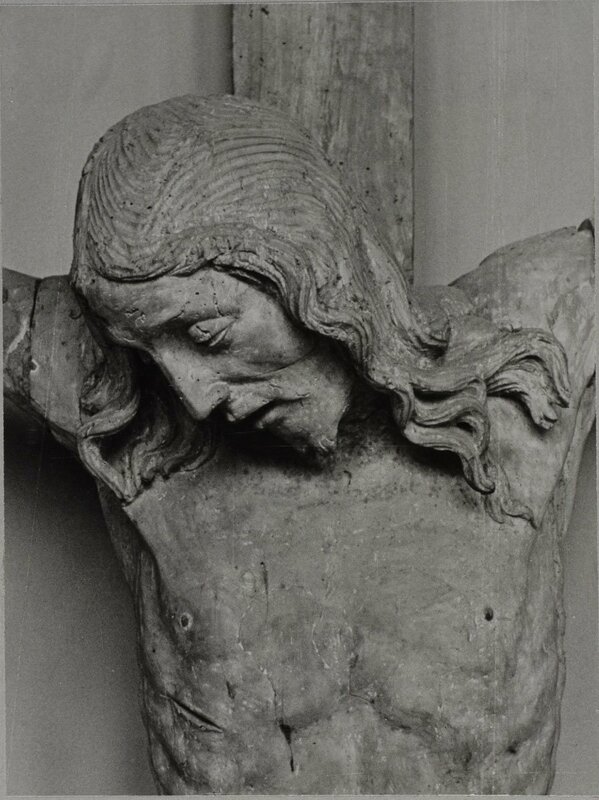 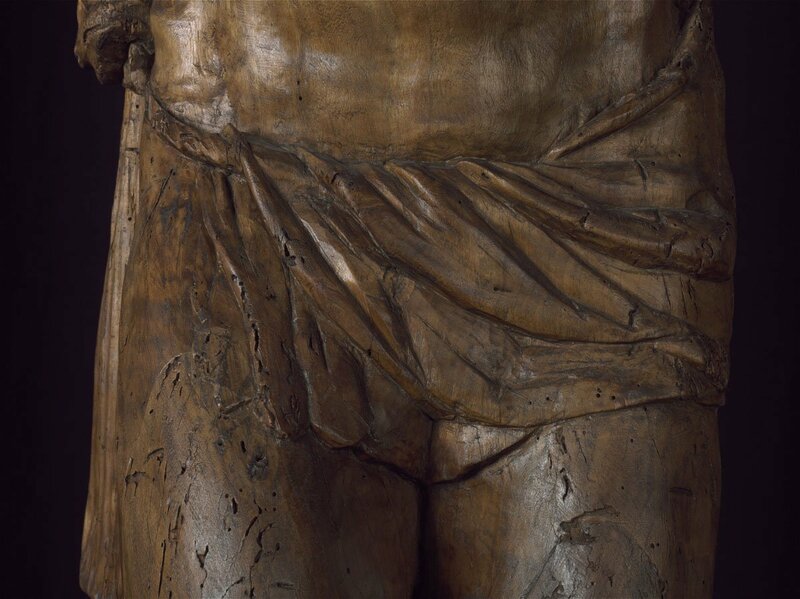 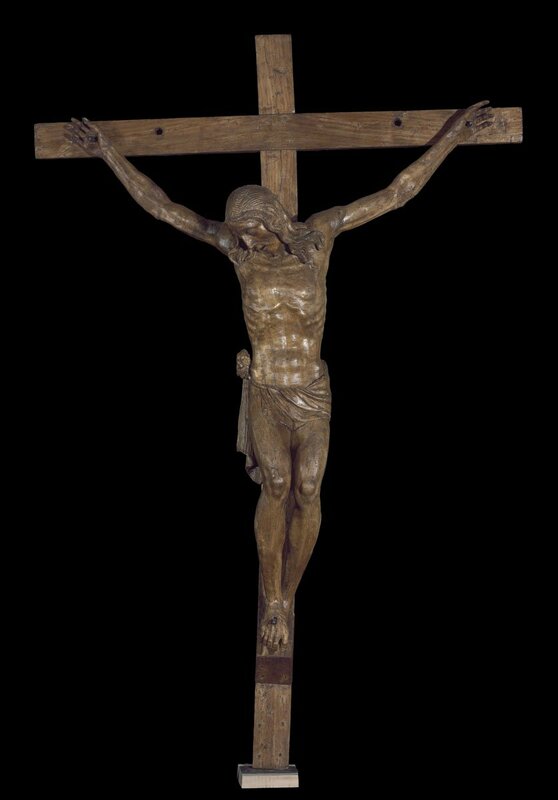 The design of the Crucifix accords with contemporary Florentine corpora, while the excellent carving and taller than life-size height make it one of the leading artworks of the period.